There’s strength in numbers. 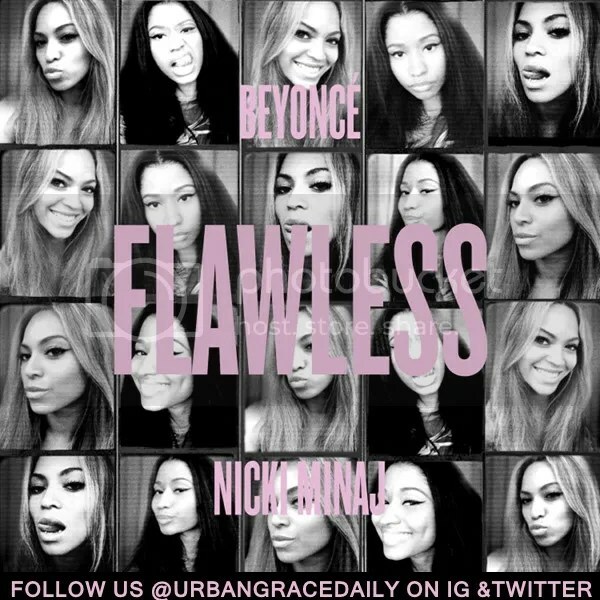 Sure Beyonce is a force to be reckoned with, but pair her with Nicki Minaj and it’s like adding gasoline to the fire. The ladies come out of the gate swinging and Queen Bey addresses the Elevator-gate situation. “And we could go around and get some good karma, but no. It’s your Monday afternoon turn up, delivered below!